Espanyol and Valencia will play their twenty- second game of the La Liga season at the Estadi Cornellà-El Prat on Sunday, 8th February. The teams played twice last month, Valencia won the first game 2 – 1 and Espanyol won the second 2 – 0. 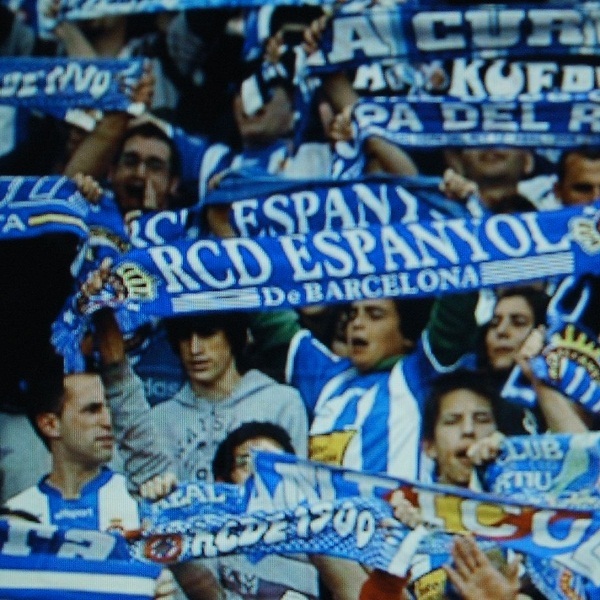 Espanyol is ninth in the league with 26 points having won 7 games, drawn 5 and lost 9. They are one point below Eibar. Valencia is fifth in the league with 41 points having won 12 games, drawn 5 and lost 4. They are one point below Sevilla. Espanyol: Casilla, Javi Lopez, Colotto, Moreno, Fuentes, Canas, Sanchez, Montanes, Abraham, Sevilla, Stuani. Valencia: Diego Alves, Cancelo, Mustafi, Otamendi, Gaya, Perez, Parejo, Fuego, Gomes, Rodrigo, Negredo.